You work hard for your money, and you know it makes sense to protect it and save it. Choice Checking helps keep your money safe and offers sound money-saving benefits, so you can feel secure. At Tigers, we take your identity protection seriously. That’s why we’re proud to offer IDProtect® Identity Theft Protection Service. This is our proactive step to protect you and your family from identity fraud. 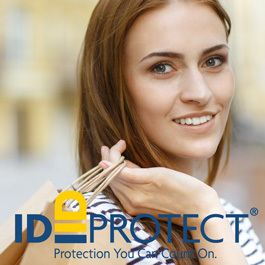 With IDProtect it's easy to put protective measures in place and help stop fraud. See the complete suite of benefits by clicking the “IDProtect®" tab above. Cell phones are part of our daily lives. Replacing them if they are stolen or damaged can be costly. 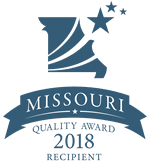 As an eligible account holder you receive up to $300 of Cellular Telephone Coverage to reimburse the cost of replacing or repairing your device. This valuable protection covers you whether you are at home or abroad. A $5.00 per month fee will apply. However, we’ve made it easy to waive this monthly fee! Direct Deposit and an active debit card, with: A loan product or a deposit balance of $2,500 or more. IDProtect service is a personal identity theft protection service available to personal checking account owners. Service is not available to a "signer" on the account who is not an account owner. Service is not available to clubs, businesses, organizations and/or churches and their members, schools and their employees/students. Special Insurance Program Notes: The descriptions herein are summaries only. They do not include all terms, conditions and exclusions of the policies described. Refer to Guide to Benefit for terms, conditions, and exclusions of coverage. Non-banking benefits above are available to joint account holders (unless otherwise noted). Insurance products are not insured by NCUA or any Federal Government Agency; not a deposit of or guaranteed by the credit union or any credit union affiliate. Free to members 62+. Free checks are available to senior members age 62+ when ordered through a credit union branch. Online ordering not available. 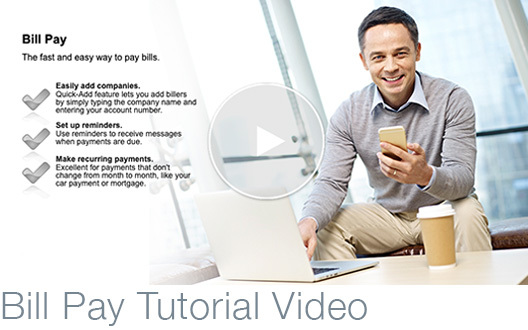 Requires E-statements with direct deposit (minimum $400) OR E-statements with debit card (minimum of 6 transactions). A $5 monthly fee applies if requirements are not met. Monthly fee not applicable to members age 22 and under. Insurance products are not a deposit; not NCUA insured; not an obligation of credit union; and not guaranteed by credit union or any affiliated entity. 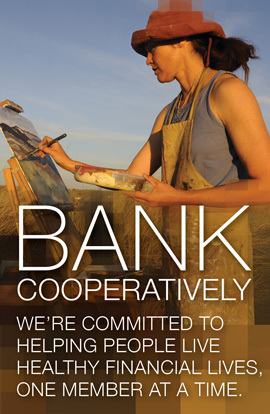 No matter how you like to bank, we have the perfect account for you. Life happens! Tigers Community Credit Union understands that unexpected overdrafts occur from time to time – Overdraft Coverage can help. Overdraft Privilege is not a line of credit. However, if you inadvertently overdraw your account, we will have the discretion to pay the overdraft, subject to your Overdraft Privilege. However, we will not pay overdrafts for ATM or everyday debit card transactions unless you have given your consent by opting in to the payment of these overdrafts. See complete details below. Opting in is easy! Simply complete the Extended Coverage Consent Form and return it us! 1Contact us at (636) 720-2400 or cuinfo@tigerscu.org, or visit a branch to sign up or apply for these services; 2subject to credit approval; 3Annual Percentage Rate (subject to 12 C.F.R. § 1026.16[b]). OVERDRAFT PROTECTION services apply to all types of transactions and allows you to link other sources, such as another account or line of credit, at Tigers Community Credit Union to your checking account to pay an overdraft transaction for a fee or finance charge. Please note that overdraft lines of credit are subject to credit approval. You can discontinue the Overdraft Privilege in its entirety by visiting a branch, contacting us at 573.443.8462 or 800.500.6860 or sending us an e-mail. If you already have Extended Overdraft Privilege coverage, it is not necessary to request it again. A link to another account or a line of credit is a less expensive option than an overdraft. A single larger overdraft will result in just one fee, as opposed to multiple smaller overdrafts. Good account management is the best way to avoid overdrafts. 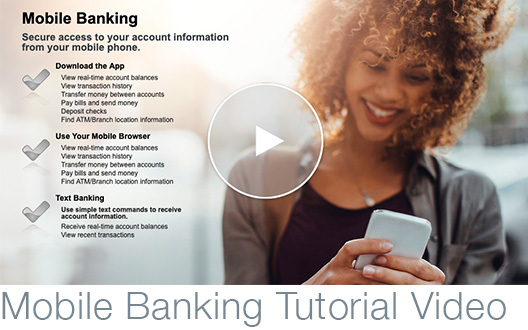 Use our mobile banking, Internet banking, and telephone banking services to keep track of your balance. For additional financial education resources, please visit mymoney.gov. The $29.00 fee is the same fee that is charged if a check was returned as unpaid. If multiple items would overdraw your account on the same day, each item would be assessed an appropriate Overdraft fee or a Return fee of $29.00. All fees and charges will be included as part of the Overdraft Privilege limit amount. Your account may become overdrawn in excess of the Overdraft Privilege limit amount as a result of a fee. On any day Tigers Community Credit Union will only assess consumer accounts for no more than five (5) overdraft fees. If a consumer account incurs more than five (5) overdraft fees in any one day, Tigers Community Credit Union shall, within two (2) business days, refund to your account any overdraft fees charged in excess of the five (5) overdraft fee limit. 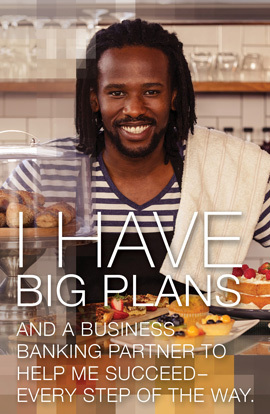 There is no daily limit of overdraft fees assessed on business accounts. This describes the posting order for purposes of determining overdrafts. Our general policy is to post items throughout the day and to post credits before debits. We generally post items as they are received. However, because of the many ways we allow you to access your account, the posting order of individual items may differ from these general policies. Checks, drafts, transactions and other items may not be processed in the order that you make them or in the order that we receive them. We may, at our discretion, pay a check, draft or item, and execute other transactions on your account in any order we choose. Holds on funds (described below) and the order in which we process checks, drafts or items, and execute other transactions on your account may affect the total amount of overdraft fees that may be charged to your account. Please contact us if you have questions about how we pay checks or drafts and process transfers and withdrawals. Holds on funds (described below) and the order in which transactions are posted may impact the total amount of Overdraft Fees or Return fees assessed. Although under payment system rules, Tigers Community Credit Union may be obligated to pay some unauthorized debit card transactions, Tigers Community Credit Union will not authorize debit card or ATM transactions unless there are available funds (including Overdraft Coverage Options) to cover the transactions and any fee(s). 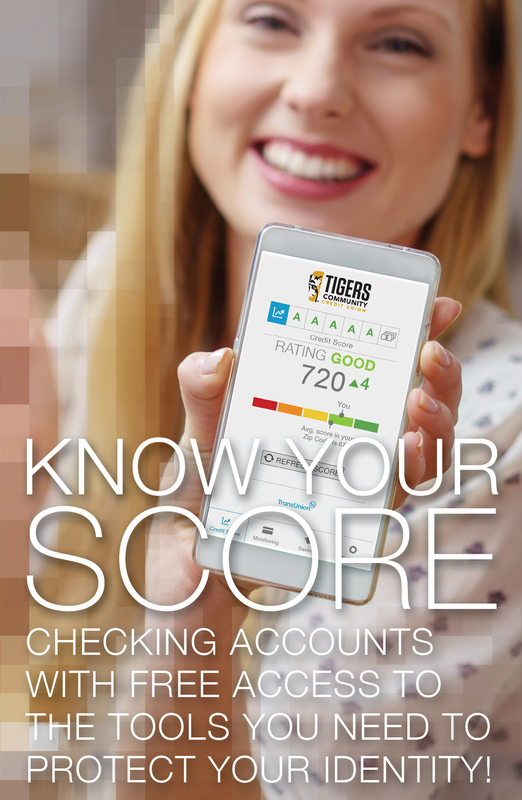 Tigers Community Credit Union authorizes and pays transactions using the available balance in your account. Tigers Community Credit Union may place a hold on deposited funds in accordance with our Deposit Account Agreement and Disclosure, which will reduce the amount in your available balance. The available balance for checks, ACH items, and recurring debit card transactions is comprised of the ledger balance, less any holds on deposited funds and any debit card holds, plus the amount of the Overdraft Privilege limit and any available overdraft protection. The available balance for ATM and everyday debit card transactions on accounts with Standard Coverage is the ledger balance, less any holds on deposited funds and any debit card holds, plus any available overdraft protection, but does NOT include the Overdraft Privilege limit. For accounts with Extended Coverage, the Overdraft Privilege limit is included in the available balance for authorizing ATM and everyday debit card transactions. If the funds in the available balance are not sufficient to cover a transaction, any available overdraft protection and/or the amount of the Overdraft Privilege limit may be used to authorize and pay a transaction. Please be aware that the Overdraft Privilege amount is not included in your available balance provided through online banking, mobile banking or Tigers Community Credit Union’s ATMs. Tigers Community Credit Union will place a hold on your account for any authorized debit card transaction until the transaction settles (usually within two business days) or as permitted by payment system rules. In some cases, the hold may exceed the amount of the transaction. When the hold ends, the funds will be added to the available balance in your account. If your account is overdrawn after the held funds are added to the available balance and the transaction is posted to the available balance, an Overdraft Fee may be assessed. Tigers Community Credit Union may suspend your debit card if you incur overdrafts in excess of the available balance in your account, including any Overdraft Privilege limit (as described in this letter). Debit cards on your account will remain suspended until you make sufficient deposits so that your available balance, taking into account any Overdraft Privilege limit, is positive and then you contact us. Tigers Community Credit Union may also suspend your debit card if your account is overdrawn more than thirty-two (32) consecutive calendar days. Debit cards on your account will remain suspended until you contact us and you make sufficient deposits so that your account balance is positive. Tigers Community Credit Union may also suspend your debit card if we are unable to contact you due to an incorrect mailing address or phone number(s). You must contact us with your correct mailing address and/or phone number(s) to have your debit card reinstated. If you have any questions about Overdraft Protection or Overdraft Privilege, please call us at 573.443.8462 or 800.500.6860, or visit a branch. We’re proud to offer our new Choice Checking account with IDProtect® Identity Theft Protection Service1. This is our proactive step to protect you and your family from identity fraud. Choice Checking account holders can register for IDProtect, and all the benefits listed below, at our e-Club site. Set up protective measures for you and your joint account owners today! Receive up to $10,000 to help pay expenses, clear your name and repair damaged credit, should you become the victim of identity fraud. Should you suffer identity theft, your very own IDProtect fraud resolution specialist will help you every step of the way until your credit and identity are completely restored. Register your credit, debit and ATM cards and have peace of mind knowing you can call one toll-free number to cancel and request replacement cards. IDProtect will monitor your Equifax, Experian and TransUnion credit files daily, and automatically alert you if key changes occur. Request a free, updated credit report every 90 days or upon receipt of alert. Each new report includes an updated single bureau credit score. Continuous monitoring of over 1,000 databases.